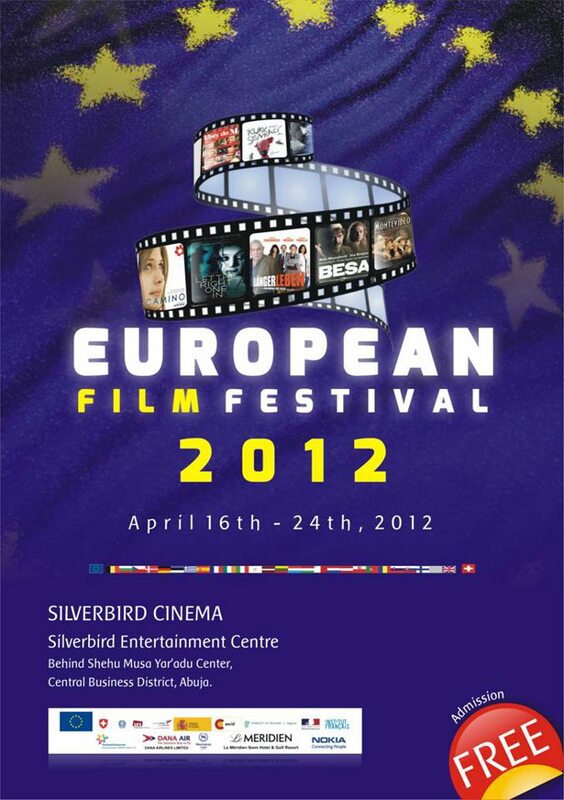 The European Film Festival recently berthed in the city of Abuja, Nigeria. Oris Aigbokhaevbolo was there and for the next 21 days, he’ll review all 21 movies screened at the festival. You don’t want to miss this. He kicks it off today with “Babette’s Feast”. Years before the publication of Hemingway’s posthumous memoirs in 1964, a fictional character had literally made Paris a moveable feast. That character was created by a contemporary of Hemingway – Isak Dinesen – who Papa himself had commented deserved the Nobel. She wrote a story about a woman who upon fleeing France in a time of war comes to live with two puritanical sisters and performs a stunning act when fate hands her a fortune that is by turns spiritual, a celebration of humanity, and an affirmation of an artist’s purpose. Written as a short story in the collection Anecdotes of Destiny in 1958, it was adapted for the screen in 1987 and became the first Danish film to win the Best Foreign Language Film at the Oscars (though it is still less known than the other Isak Dinesen adaptation, Out of Africa, which was given the Hollywood gloss through the casting of Robert Redford and Meryl Streep as leads) – two other films from the country have since won the award after the triumph of Babette’s Feast, including 2010’s In a Better World. The film opens with two elderly sisters, daughters of a deceased pastor, giving food to some old members of a community in a somewhat dreary area. The narrator informs us they have a chef. The question then is, how can these old ladies afford the wages of a chef? To explain this, the story flashes back to their youth when their beauty was a source of disturbance to their father who refuses to give them out in marriage to the frustration of many young men. Of these young men, a Swedish officer, Lorens Lowenheim, comes closest and dreams of a ‘higher, purer life … with a gentle angel at his side.’ But he is soon exasperated when his feelings are unreciprocated and he flees resigning himself to a glorious career-life. The same fate befalls a baritone Achille Papin (played by an actor who seems an earlier, European incarnation of Jack Black) who becomes music teacher to Philippa and kisses her in rehearsal one day. He too flees the coast. Years later, it is this latter suitor who sends Babette to the aging spinsters for safety after her family is murdered. They accept her after reading Papin’s wistful letter, but not before telling her of their meager resources. She has no home, so she accepts. Nearly two decades later, she will come to show appreciation in a most sacrificial manner when she prepares the meal the title refers to. Babette’s Feast is told in a straightforward manner and its simplicity and tale celebration of one human’s sacrifice makes it ideal for the viewer just encountering European cinema for the first time. Surely, there are works that are complicated and now regarded as masterpieces of European cinema like the works of Italian auteur Federico Fellini or even the eccentric efforts of fellow Danish director, Lars von Trier, the rich palette of Spanish Pedro Almodovar; but Gabriel Axel’s Babette’s Feast is a great if simple introduction to the wide realms of possibility that characterizes European cinema. For these reasons, selecting Babette’s Feast as opener for the 2012 European Film Festival is an inspired choice – it is not as complicated as to leave viewers lost, or oversimplified as to offer cheap banalities on the big screen. It is a film to draw you in gently but deeply either as one woman’s sacrifice or as a parable of an artist. At its end, you want to delve into European cinema more. As a celebration of Europe, no scene is more evocative as the scene of the feast, where at least three European nationalities are represented: the cavalry officer, now general is Swedish; the congregation is Danish, and the chef is French! Babette’s Feast, with its understated beauty shows the potential of European cinema, and in the coming days, we’ll be exploring its variety and richness. If Feast is to go by, we will not be disappointed.